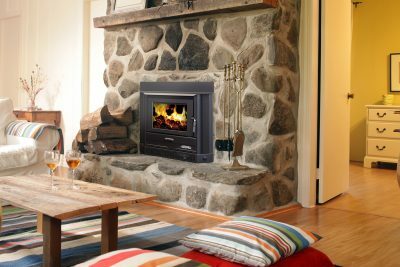 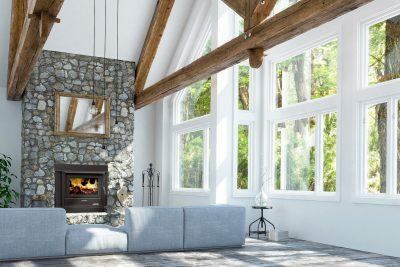 Since it’s introduction in 1981, Arrow woodheaters have set the benchmark for solid, reliable, effective wood heating that is timeless. 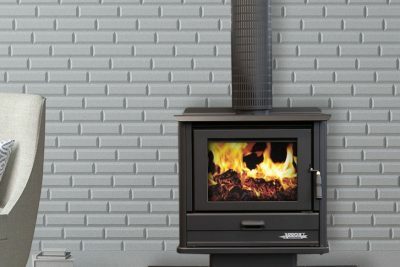 Continuing product development has seen significant improvements in performance, efficiency and low emissions. 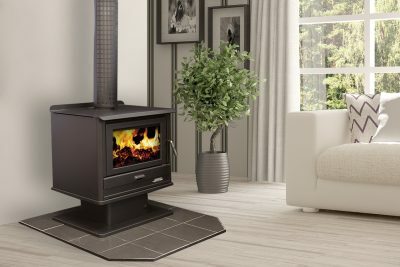 Arrow’s enduring traditional styling and rugged heavy duty construction ensures years of unparalleled heating performance in a very practical manner.